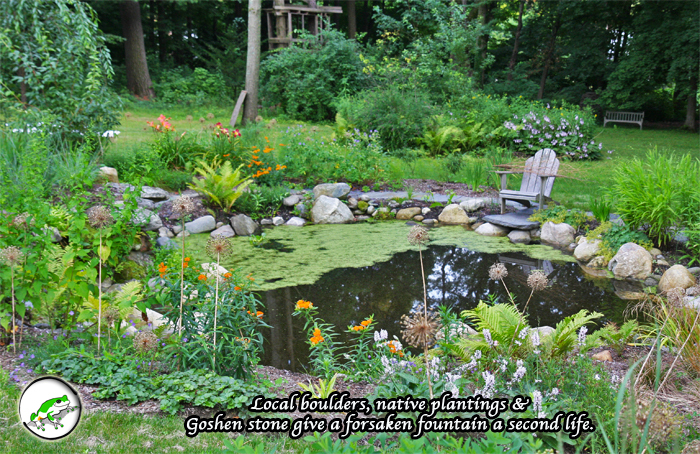 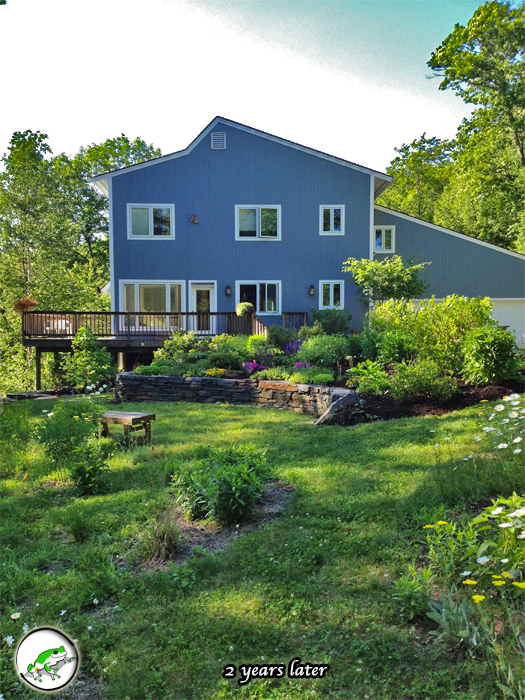 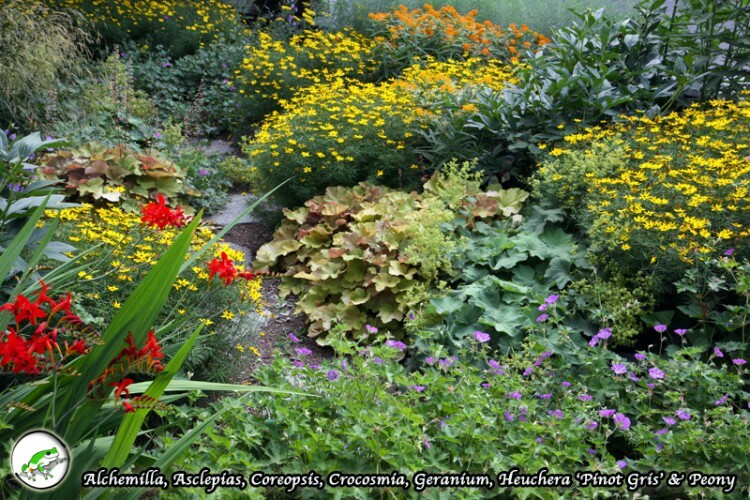 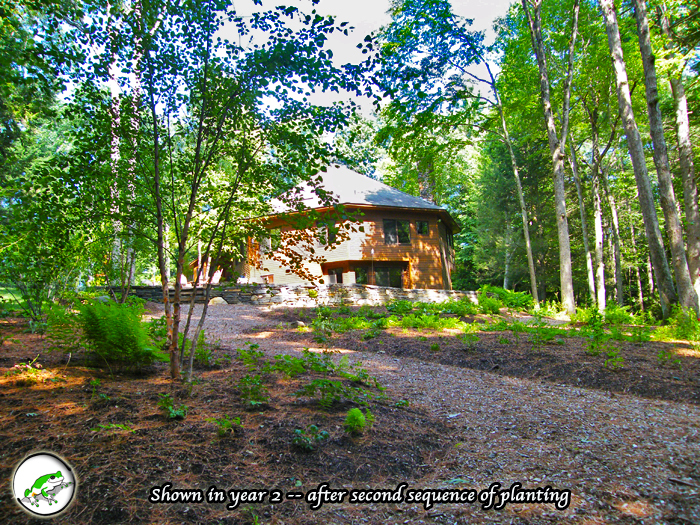 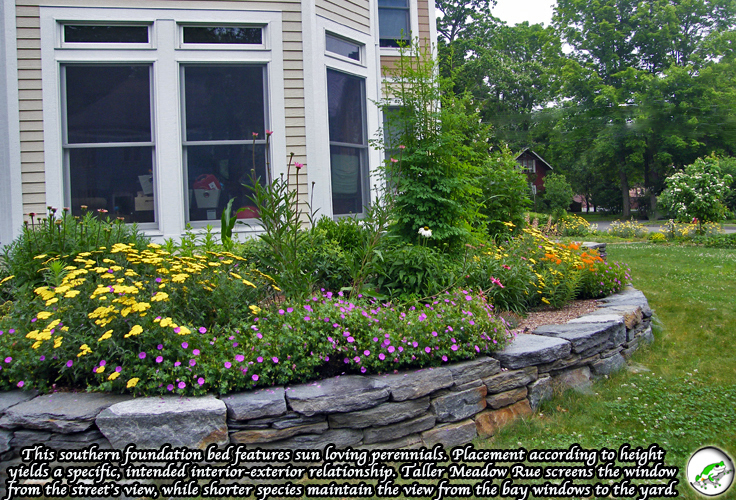 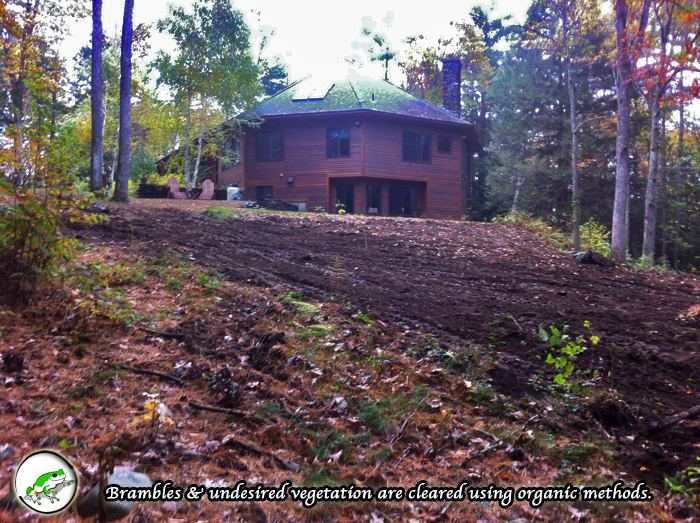 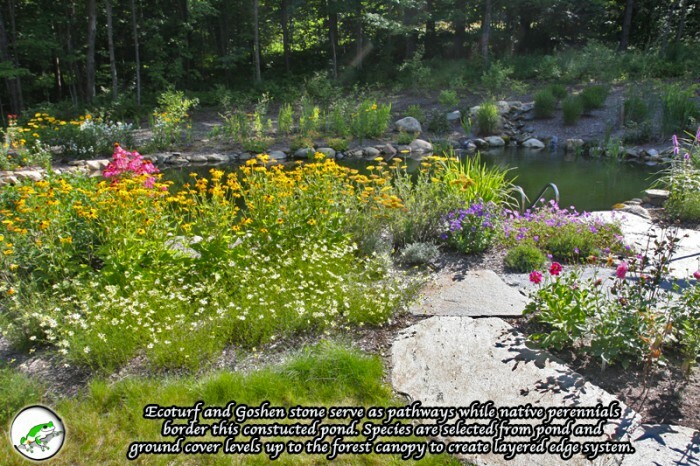 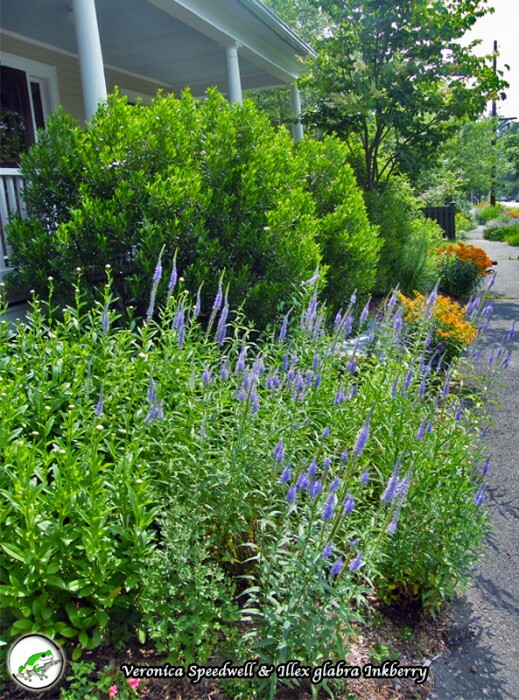 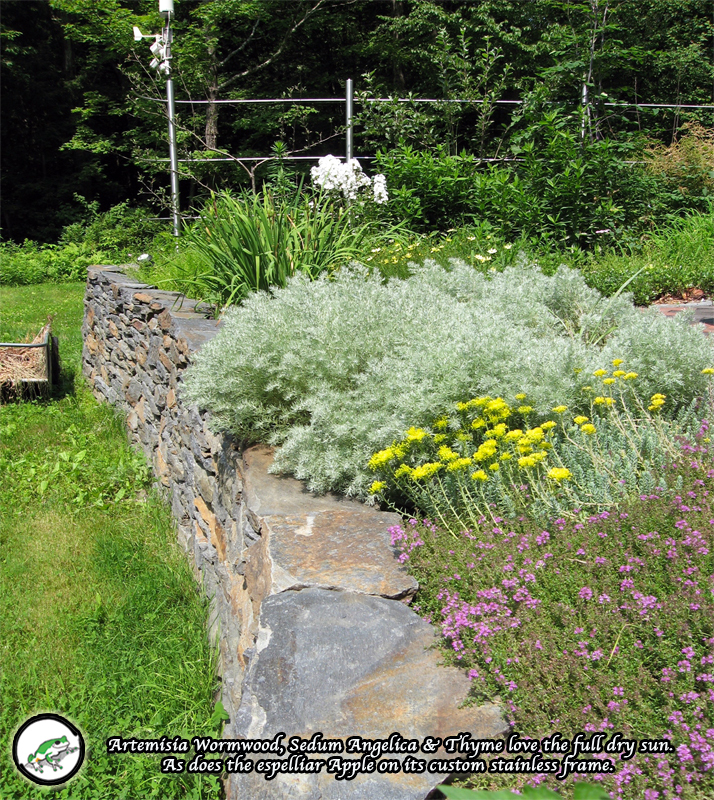 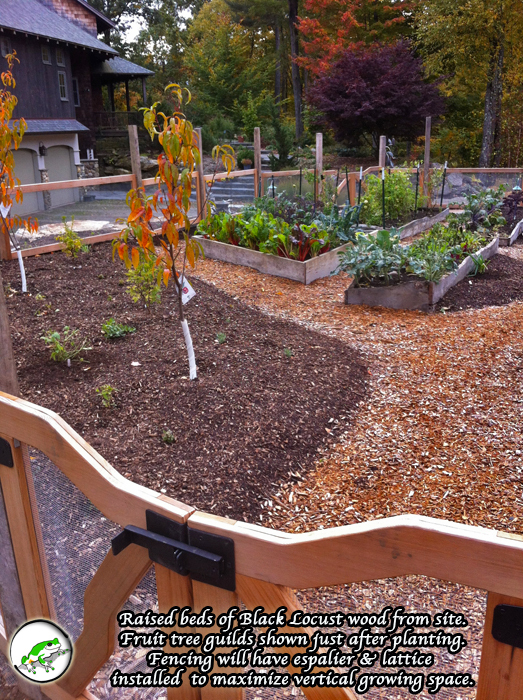 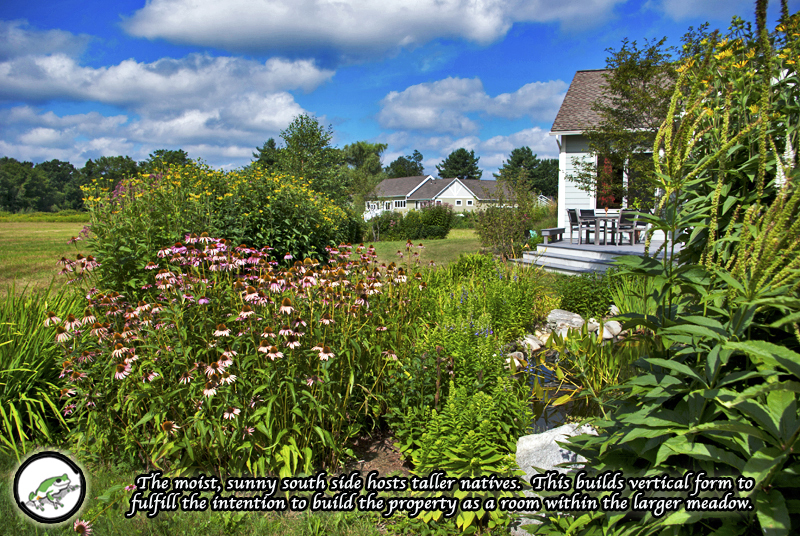 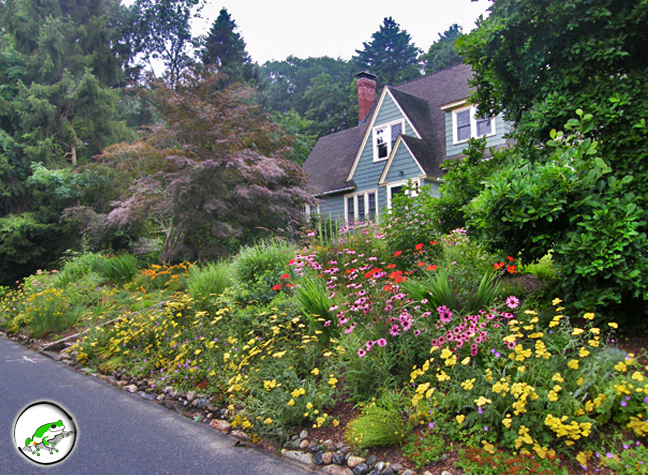 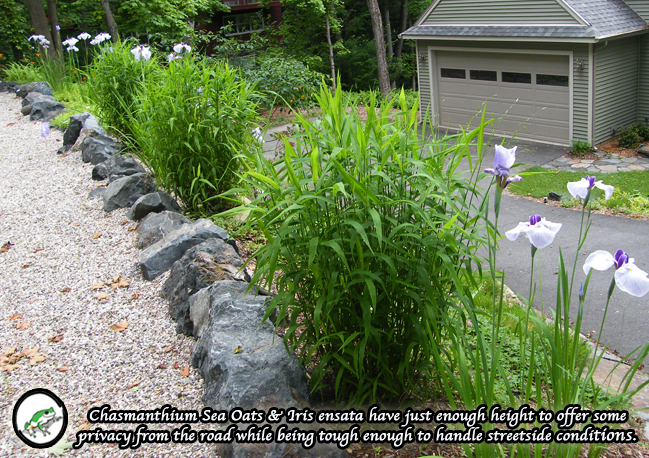 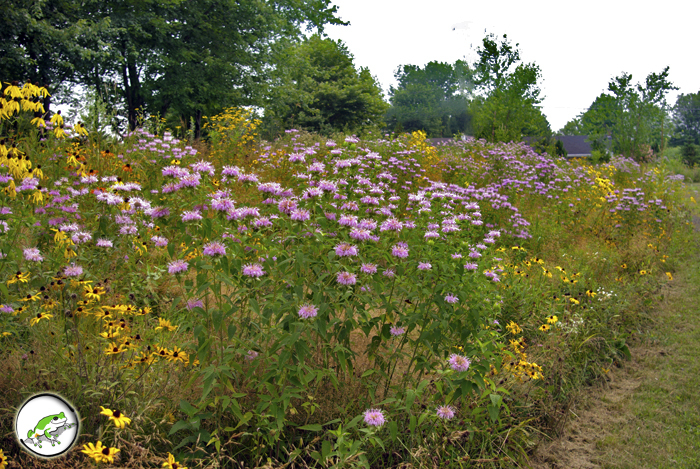 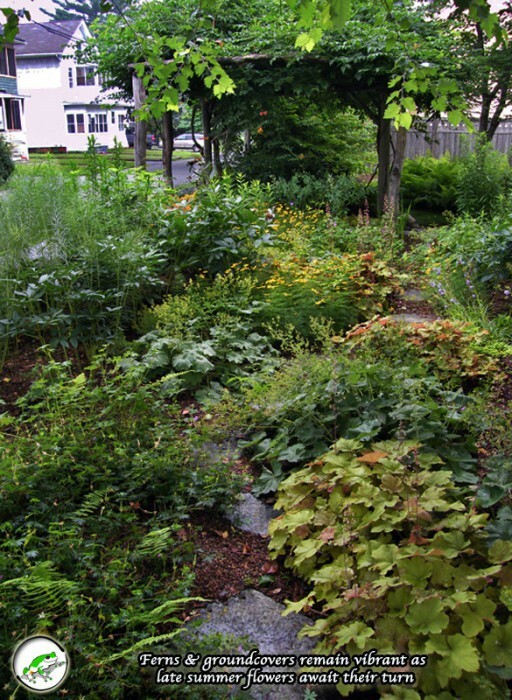 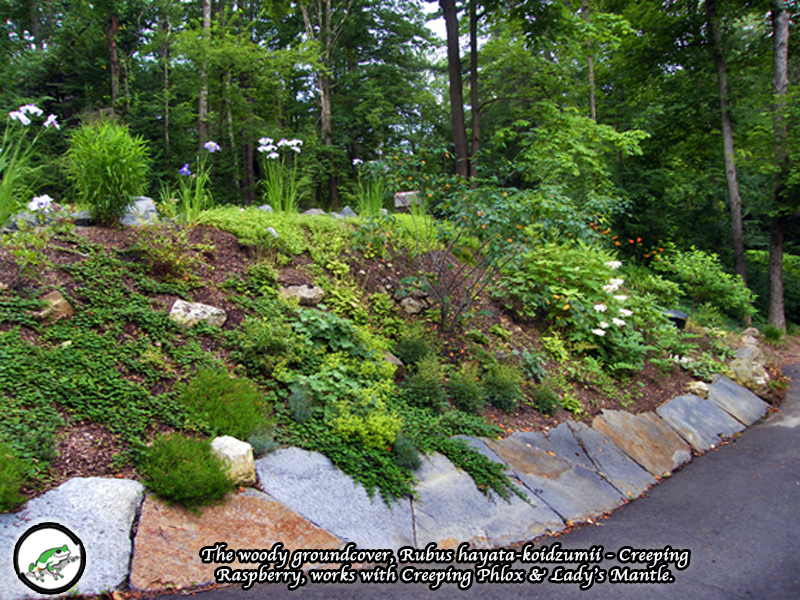 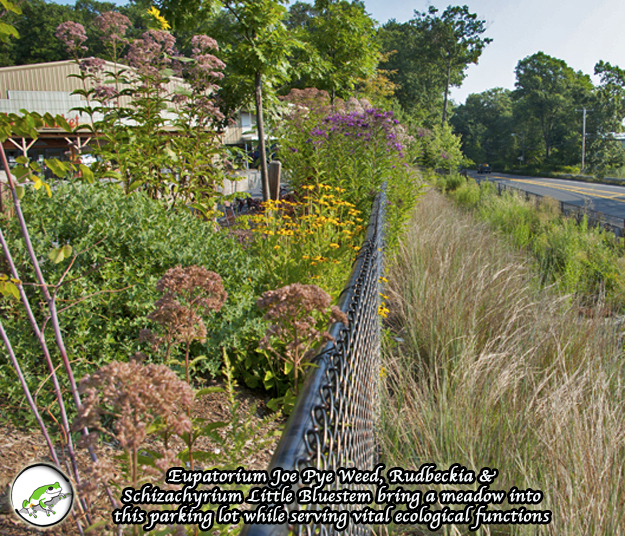 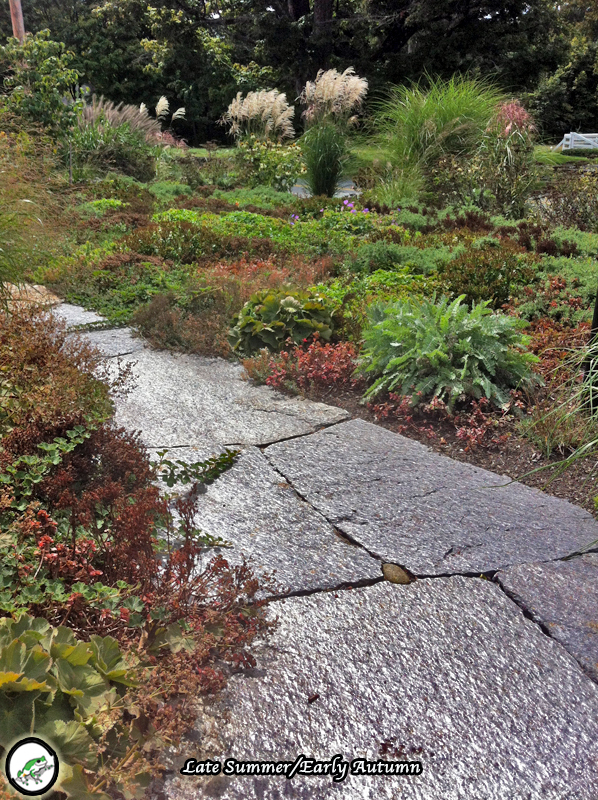 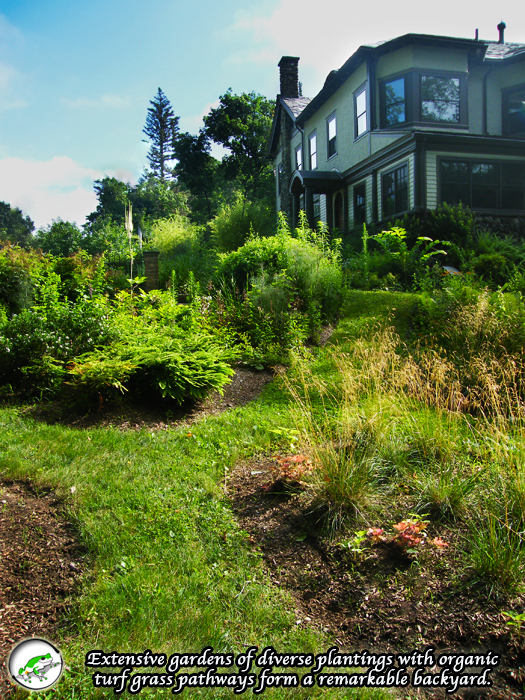 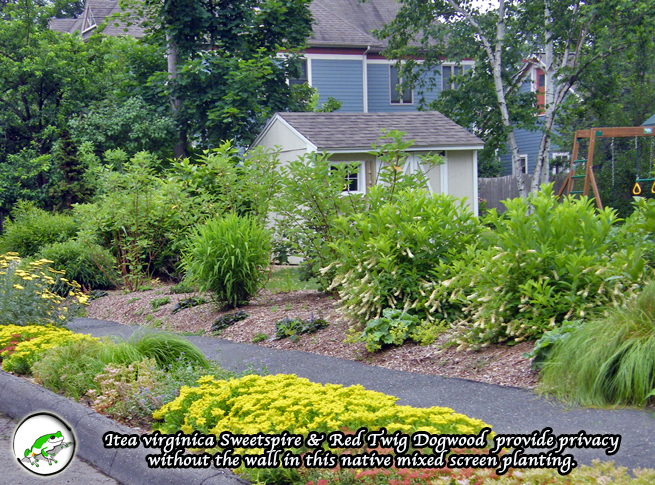 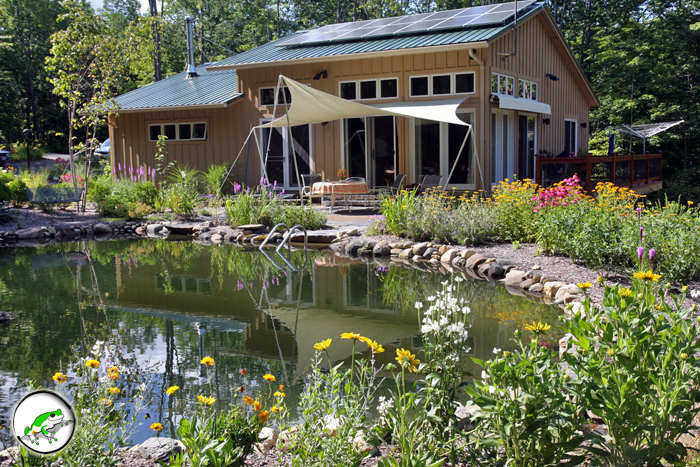 Fruit trees, perennial wildflowers, clumping grasses, groundcovers, textural ferns, vibrant mosses, tough green roof sedums, flowering trees, evergreen shrubs, aquatic lilies, perennial polycultures, permaculture and edibles…. 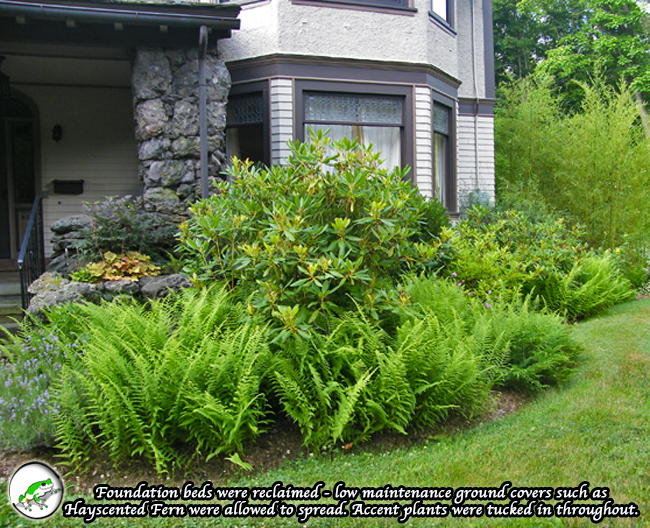 Plant systems are our foundation. 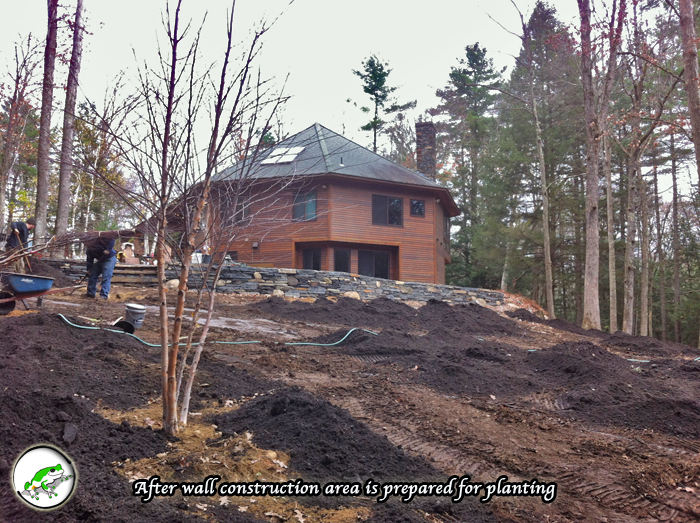 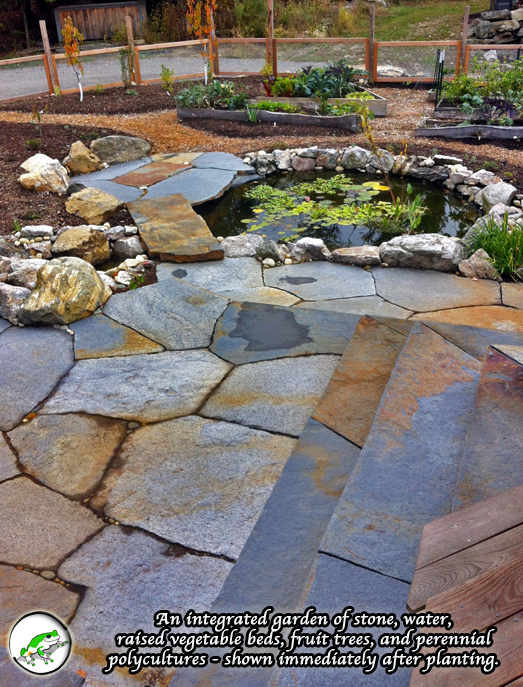 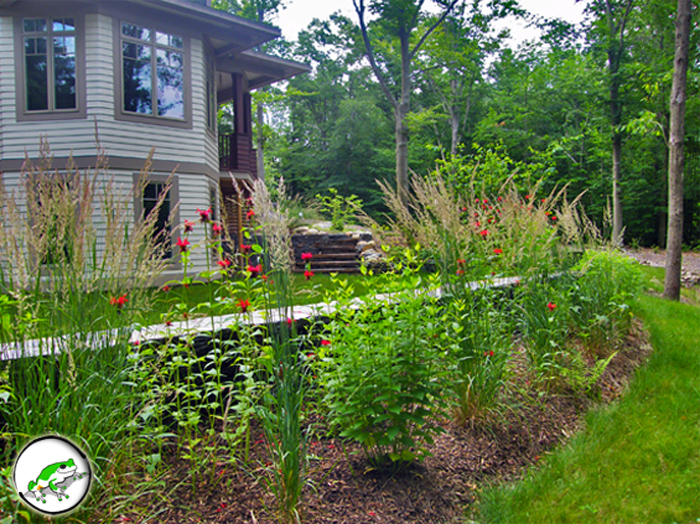 We pride ourselves on having a great depth and breadth in plant experience and design with plants at the center. 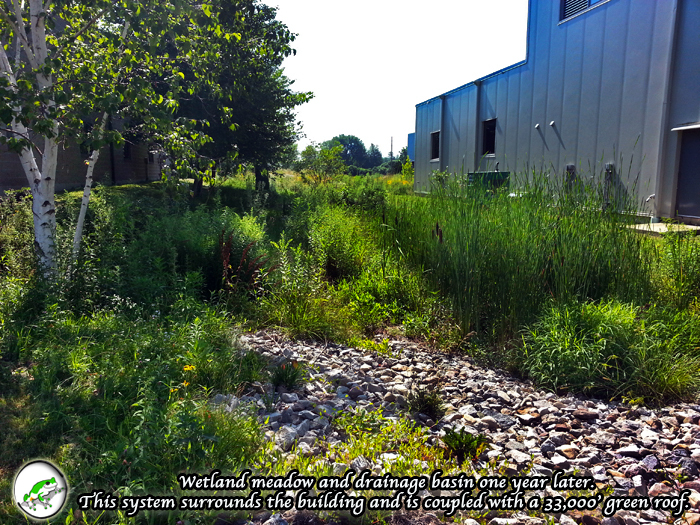 By using the appropriate plant for the site, and designing as a whole system, we are able to create gardens that have regenerative functions, requiring less external inputs and work to maintain. 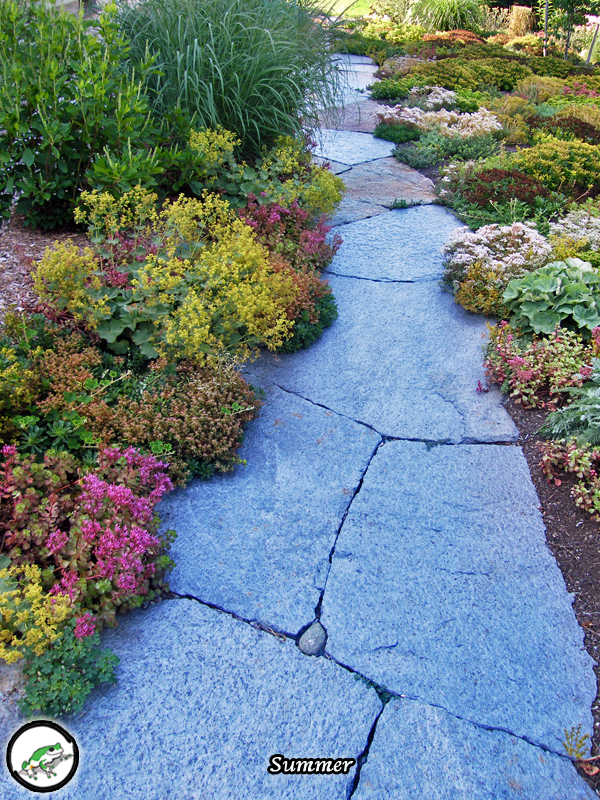 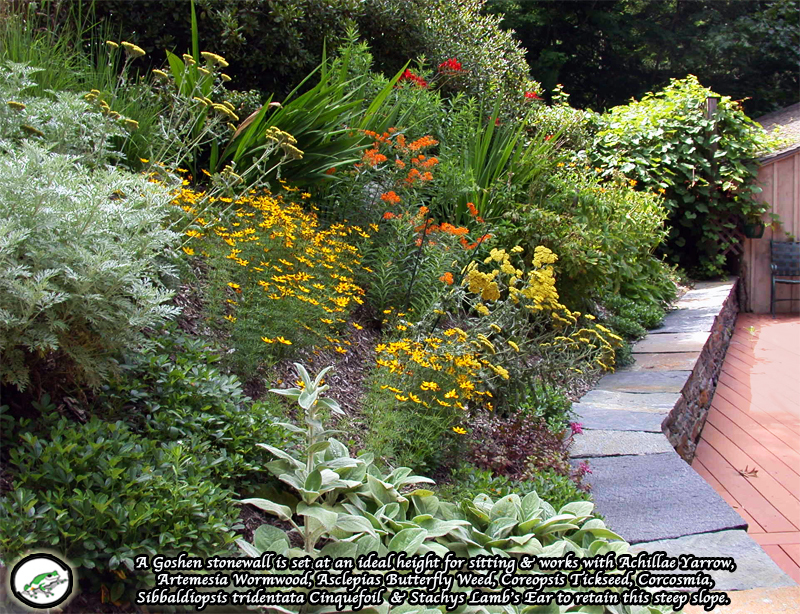 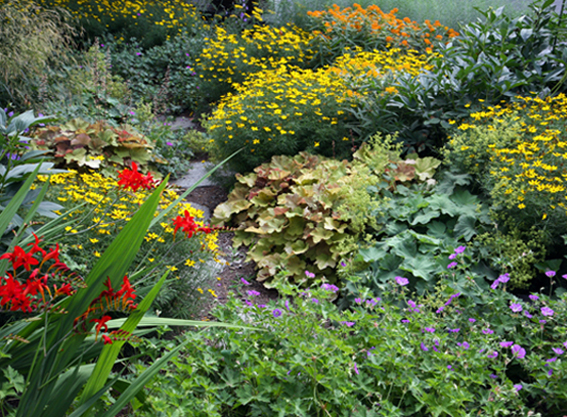 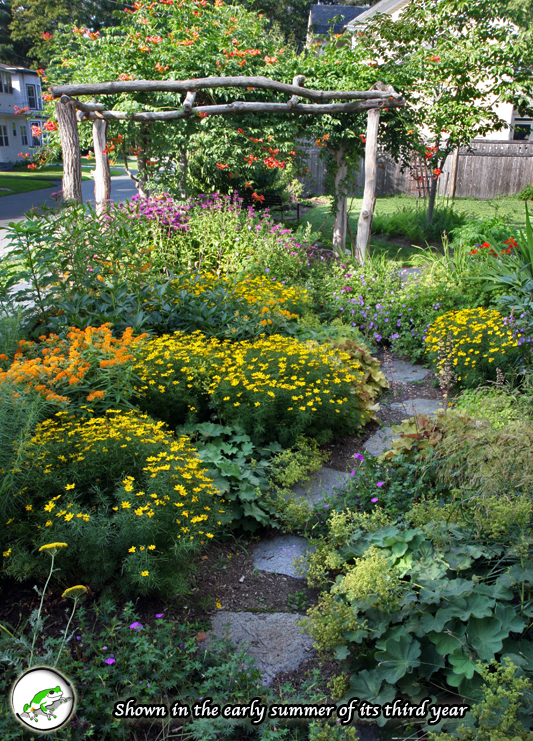 In short, plant choice has much to do with a garden’s long-term sustainability. 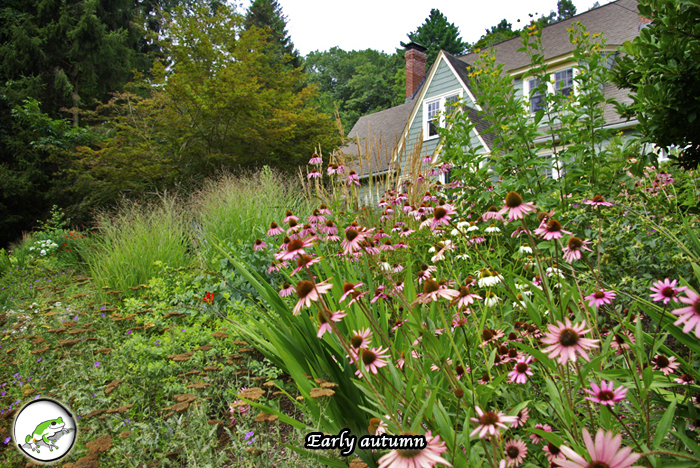 From spring ephemerals, to the scent of summer through fall color and winter texture, we plant with every season and elemental influence in mind. 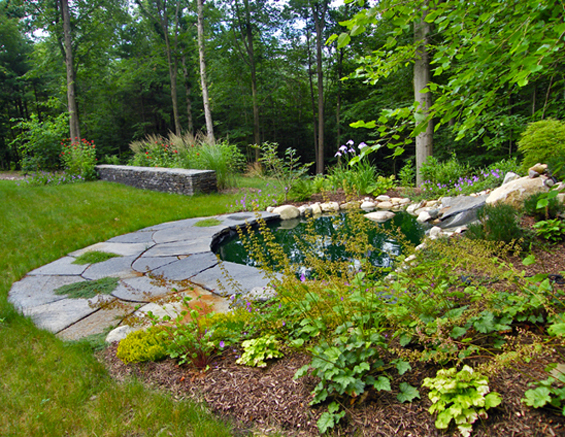 We work closely with each client in our designing of plant systems so to create something unique to their tastes. 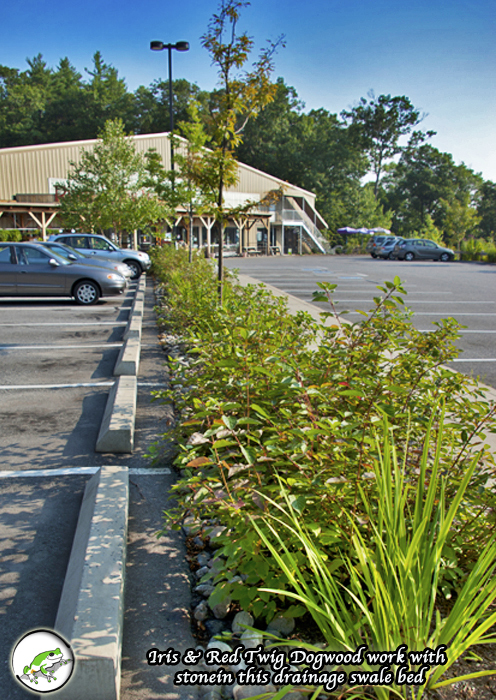 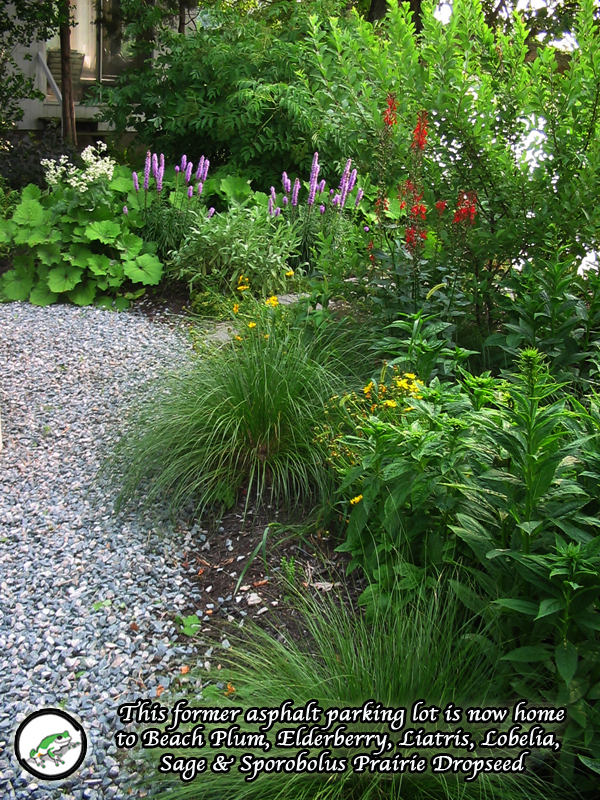 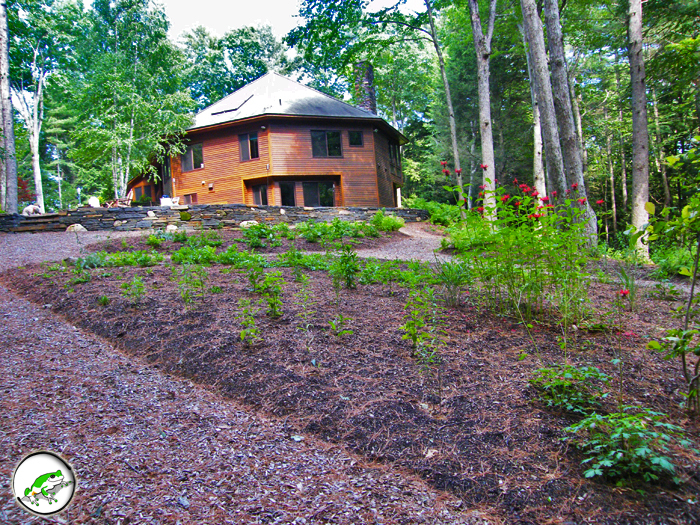 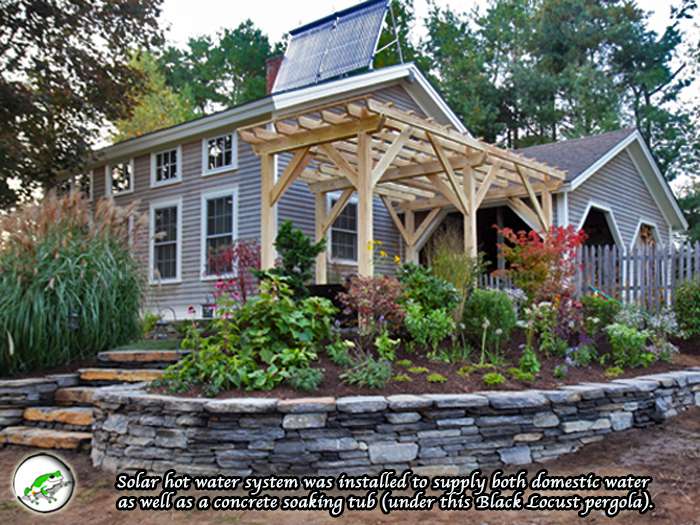 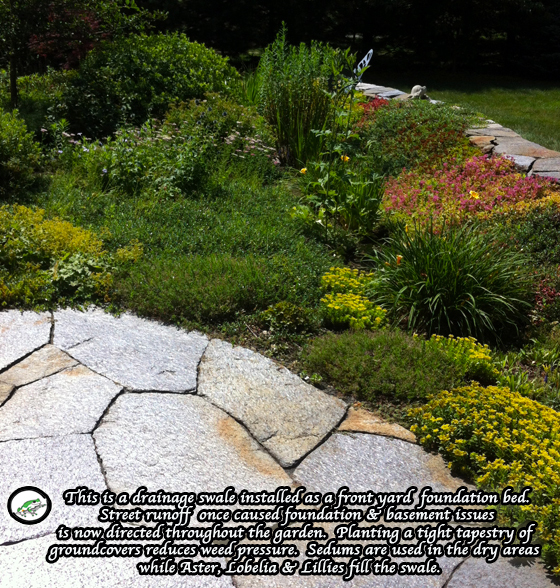 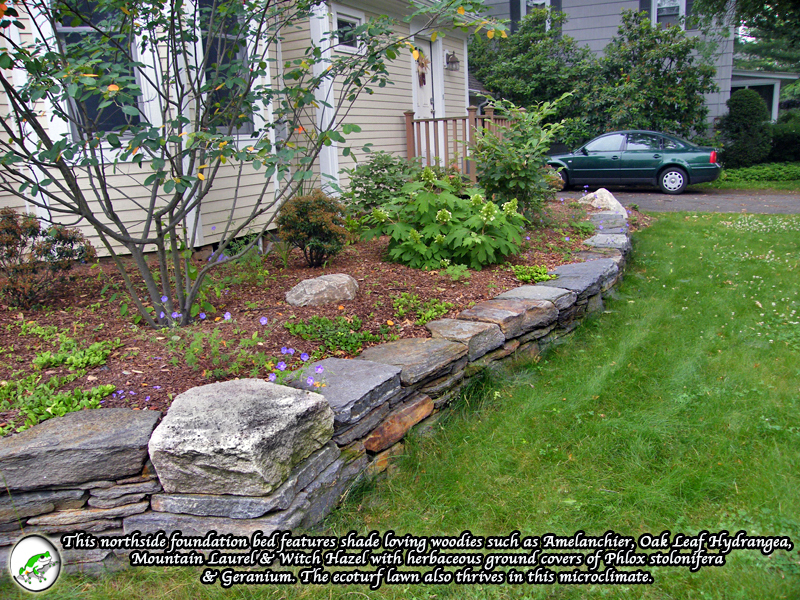 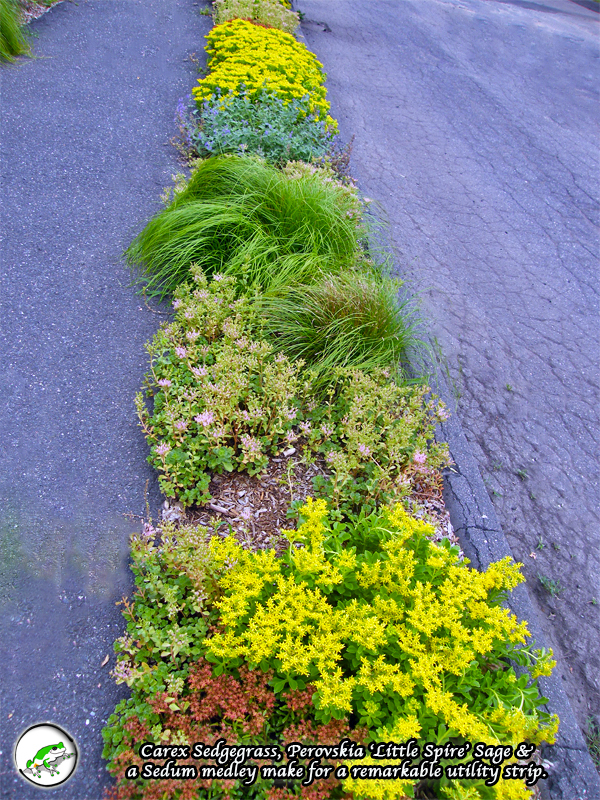 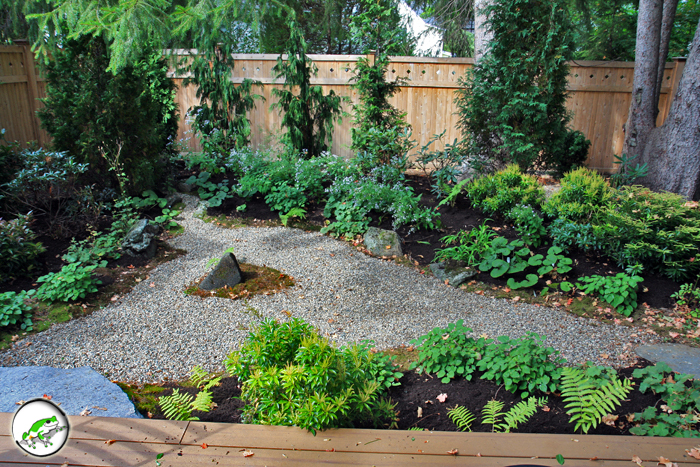 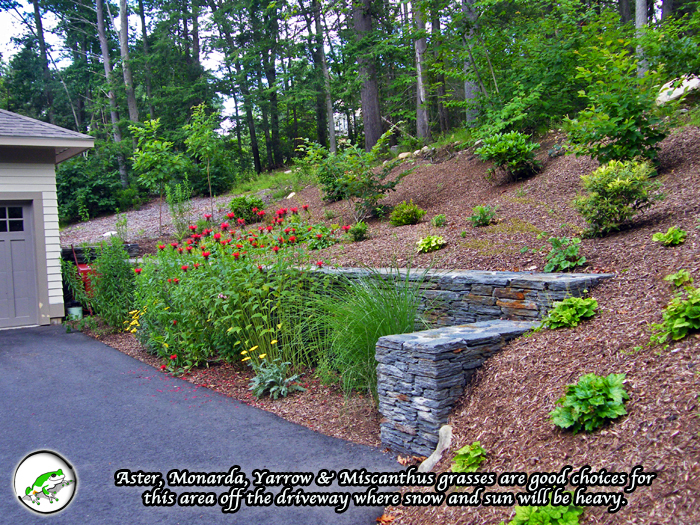 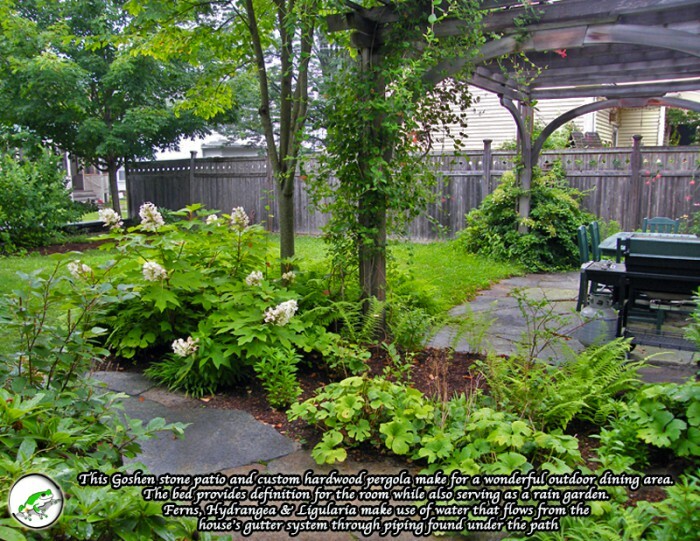 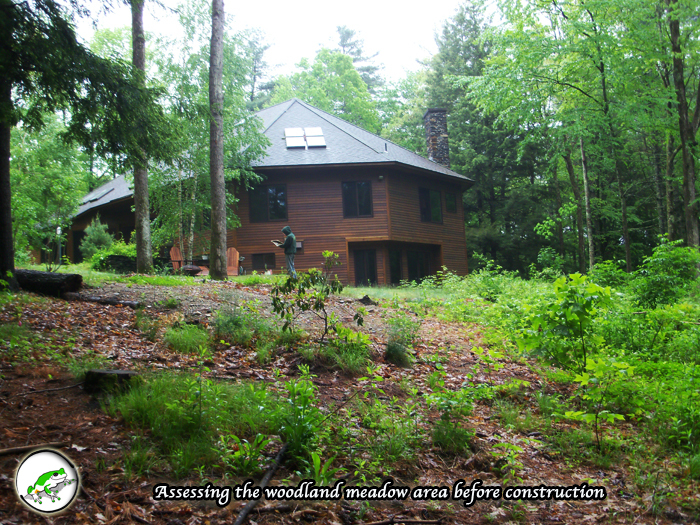 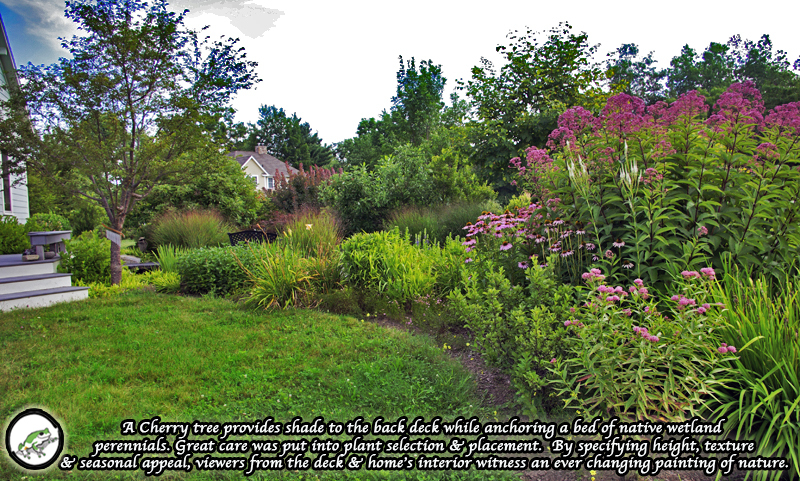 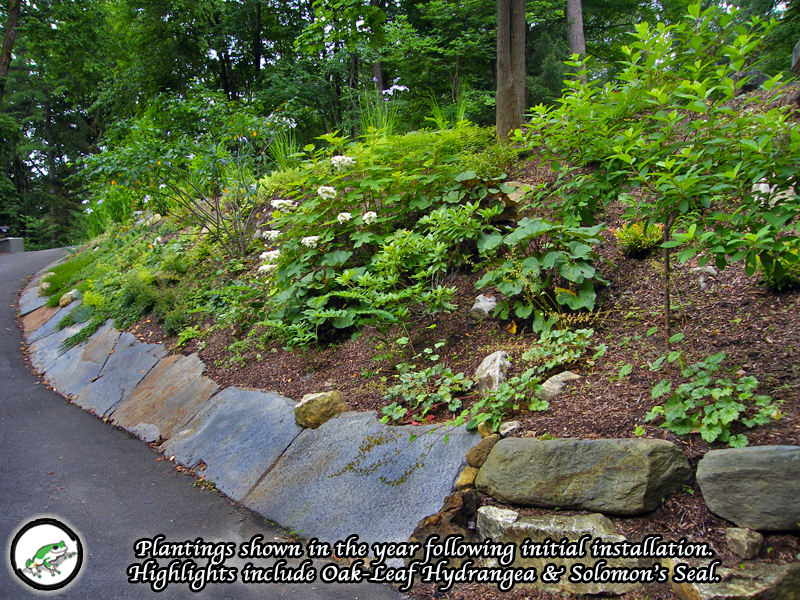 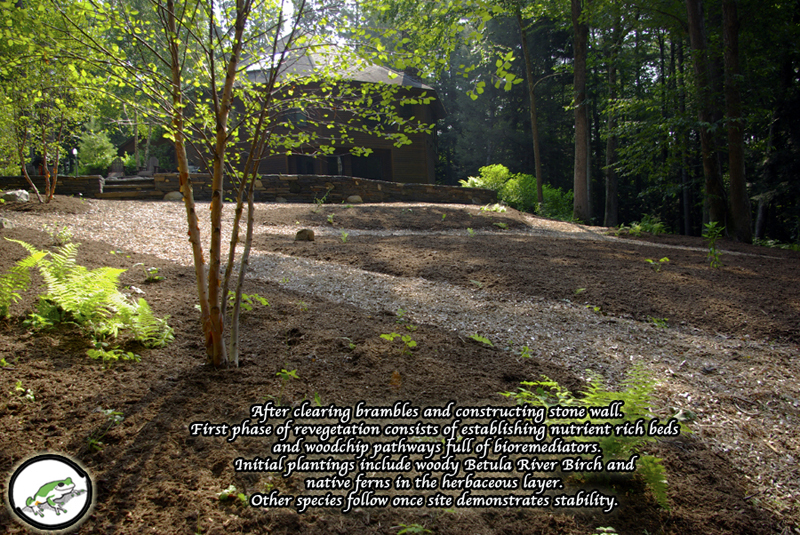 It is through the plants that we ultimately harmonize the uniqueness of each site with the character of each client. 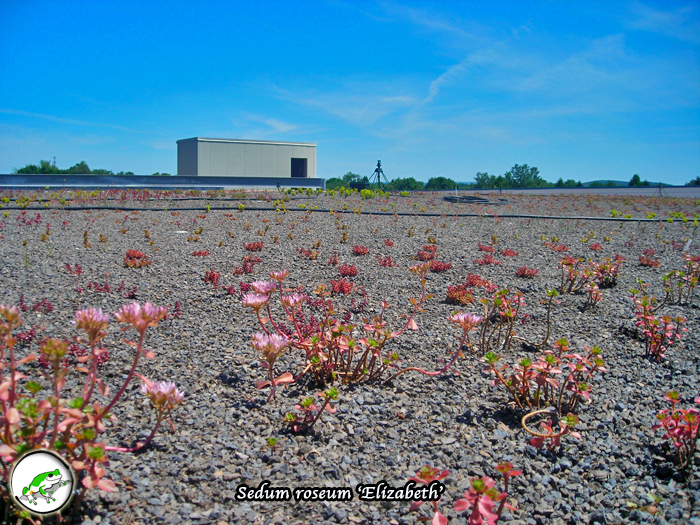 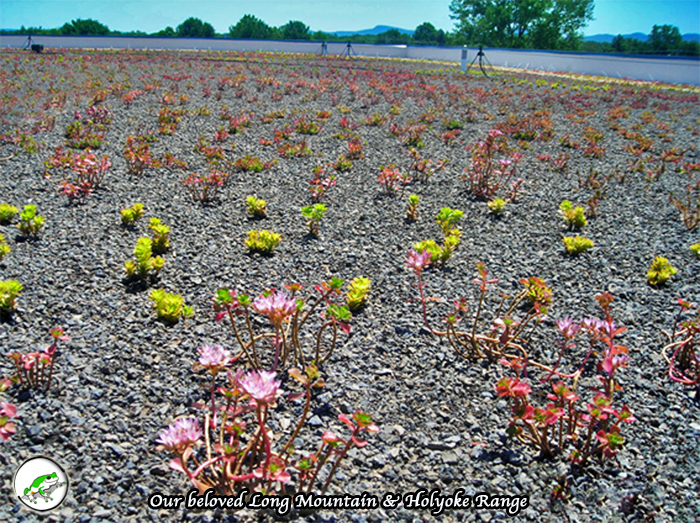 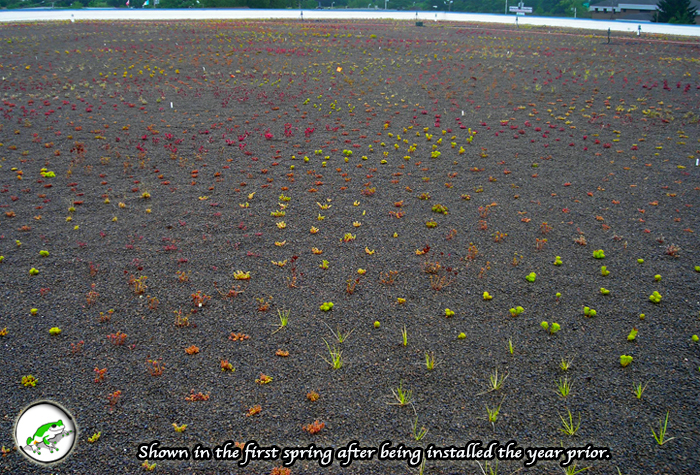 For more see our extensive Plant Gallery.